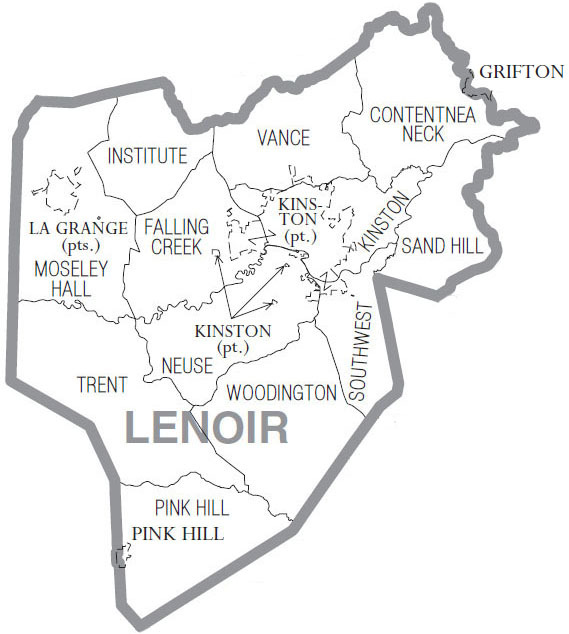 Lenoir Co., NC was formed from portions of Dobbs (formerly Glasgow) Co. Neither Co. exist today. If you know of a great Lenoir Co., NC genealogy site, click below to send us an email with the url.